능산리 절터는 부여능산리고분군(사적 제14호)과 부여나성(사적 제58호) 사이에 위치한 백제시대 절터유적으로, 1992년부터 2000년까지 6차례에 걸친 발굴조사 결과 중문, 목탑, 금당, 강당이 남북 일직선상에 배치된 이른바 일탑일금당(一塔一金堂)의 전형적인 백제 가람형식을 하고 있는 것으로 밝혀졌다. 특히 1993년 이 절터 내의 공방(工房)으로 생각되는 건물터에서 '백제금동대향로(국보 제287호)'가 출토되어 백제의 높은 금속공예기술 수준과 예술 역량을 널리 알리는 계기가 되었다. 또한 이 향로와 함께 출토된 '백제창왕명사리감(국보 제288호)'에는 사리를 모신 때와 공양자 및 절이 세워진 연대를 알 수 있는 글자가 새겨져 있어 매우 귀중한 유물로 평가된다. 사리감에 새겨진 기록으로 보아 이 절은 왕실에서 지은 국가 사찰로 왕릉으로 추정되는 능산리고분군에 축원을 빌기 위한 사찰이었을 가능성이 매우 높다. 창건연대와 더불어 삼국시대의 역사학과 건축공학, 고고학, 미술사학의 연구에 있어 매우 중요한 유적으로 평가된다. 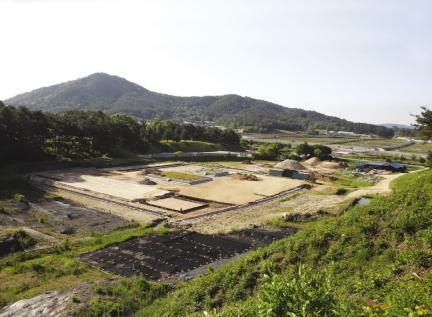 As a temple site dating back to the Baekje Dynasty, the temple site in Neungsan-ri is located between the Ancient Tombs in Neungsan-ri, Buyeo (Historic Site No. 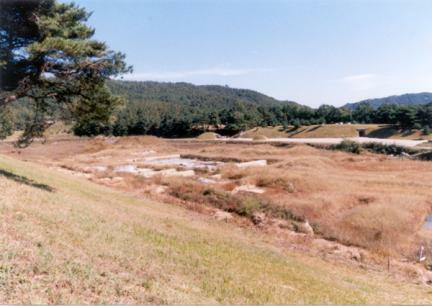 14) and Outer City Wall, Buyeo (Historic Site No. 58). 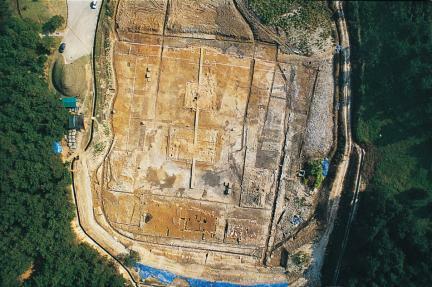 Excavated six times from 1992 to 2000, the results confirmed that the temple was laid out in the typical one-pagoda, one-geumdang (main hall) arrangement of the Baekje Period, with the main gate, wooden pagoda, main hall, and lecture hall arranged along a straight north-south axis. 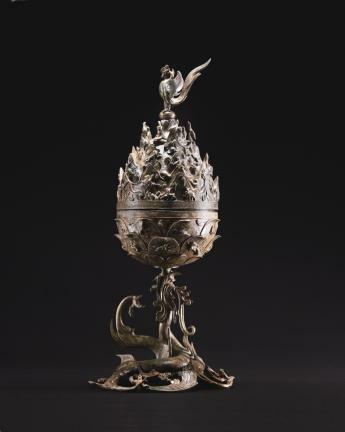 In 1993, the Great Gilt-bronze Incense Burner of Baekje (National Treasure No. 287) was discovered at a building lot on the temple site, which is believed to be the site of a workshop. 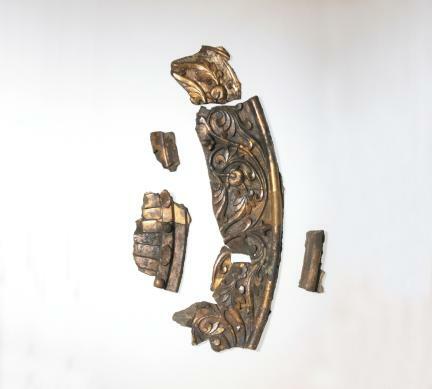 This is a relic attesting to Baekje’s highly advanced metal craft technology and artistry. 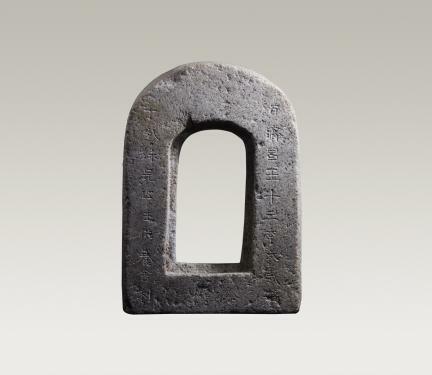 Also found with the incense burner, the Stone Reliquary from the Temple Site in Neungsan-ri, Buyeo (National Treasure No. 288) carries the inscription stating when the sarira was enshrined and by whom as well as the year the temple was built; thus, it is considered very important. 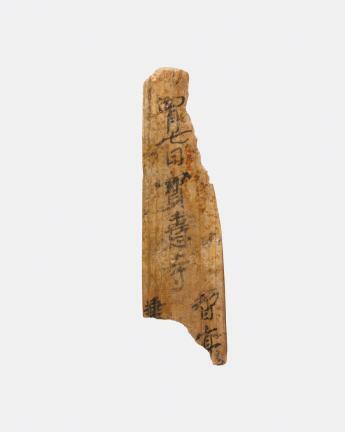 Judging from the inscription on the reliquary, the temple is highly likely to have been a national temple built under the command of the royal family and to pray for those resting in the ancient tombs in nearby Neungsan-ri, which are believed to be royal tombs. 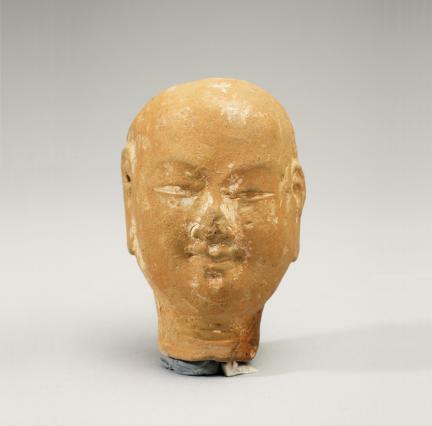 It is a very important site thanks to the clear date of construction of the temple and for its value in the study of history, architecture, archaeology, and art history of the Three Kingdoms Period.